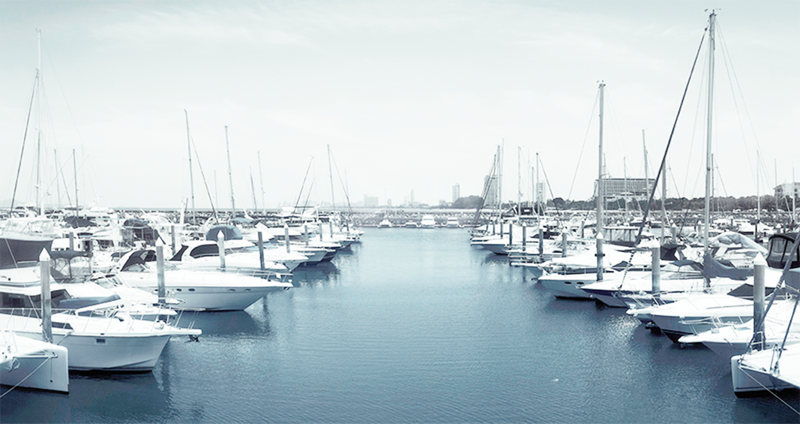 Ocean Marina is the largest marina in South East Asia offering over 455 superior quality, and modern floating berths for up to 65 metres or 215 feet boats. Designed for all boats from day runabouts to super yachts, with power 30 amp / single phase, to 250 amp / 3-phase power, and water utilities. a complete one-stop service here at Ocean Marina including a wide range of marine facilities and services that answers all your needs about boating.